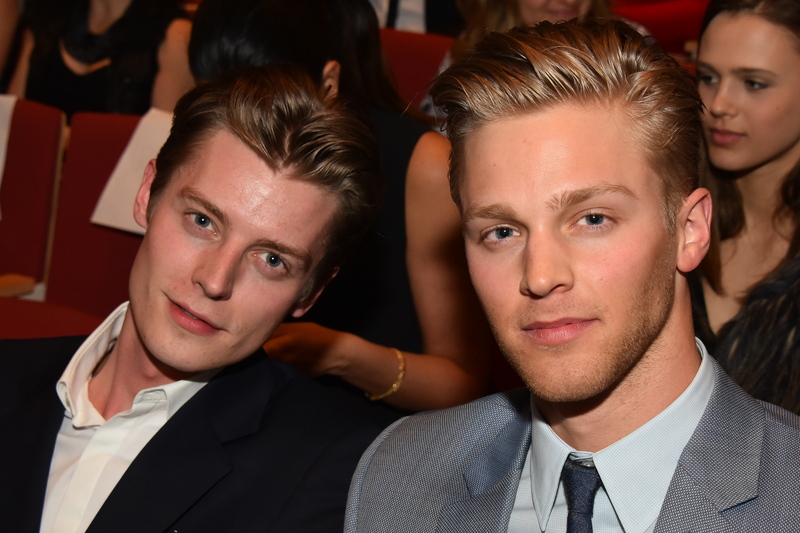 NEW YORK – March 31, 2015 – More than 450 fashion industry leaders gathered tonight at the Fashion 2.0 Awards ceremony and reception, celebrating the intersection of fashion brand marketing and digital innovation. 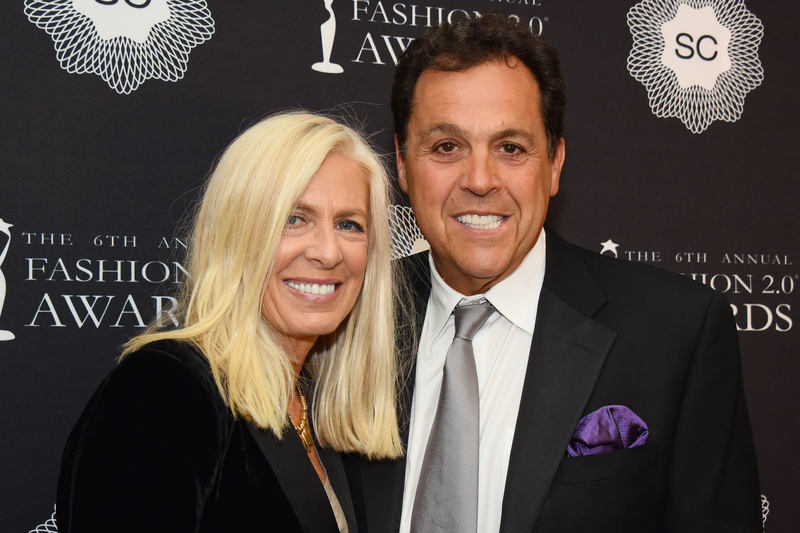 This black-tie affair feted legendary designer Sam Edelman offering a keynote dedicated to the ever-growing role of digital media in the business of fashion. TV personality Robert Verdi hosted the evening’s events offering his humorous insight into today’s trends. The public votes tallied and it’s been declared that Rebecca Minkoff was the top winner of the night, for the first time since the awards inception being the only brand to take home two awards Best Interactive Retail and Top Innovator. Other winning brands included Dior, H&M, Opening Ceremony, Kate Spade, Net-A-Porter, Dressember, Under Armour, Marc Jacobs and Tory Burch. Cosmic Cart won the Best fashion Startup Award; the founders of BaubleBar Amy Jain and Daniella Yacobovsky were honored with the 2015 Visionary Award. Notable presenters included Carol Alt, Model and Author; Dayana Mendoza, Model and Miss Universe 2008; Models Hannah Ferguson, Clark Bockelman and Janis Ancens; Danica Lo, Online Editor-at-Large, Glamour; Max Berlinger, Senior Editor, DETAILS; Marielle Bobo, Fashion & Beauty Director, Ebony; Erica Domesek, Author, P.S. – I Made This; Jessica Lawrence, Executive Director, NY Tech Meetup and Lauren Drell, Branded Content Director, Mashable. 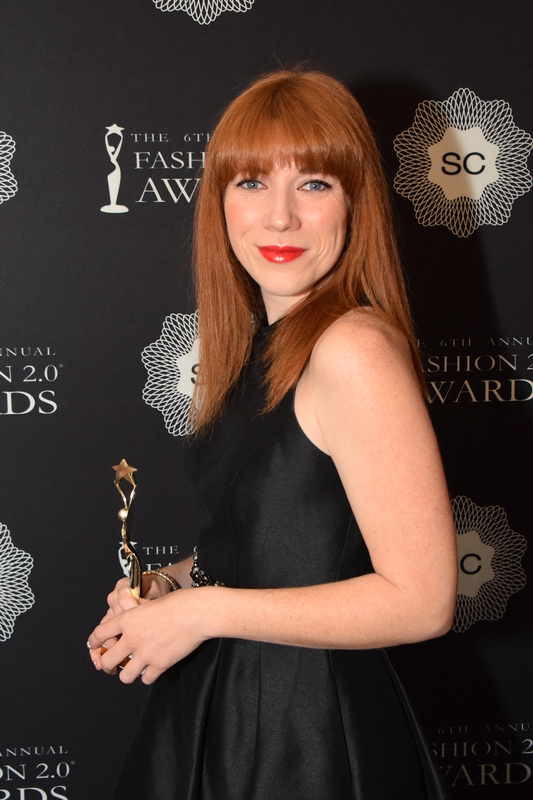 Created in 2010, the Fashion 2.0 Awards are the first industry-recognized distinction honoring the most innovative fashion brands for their outstanding achievements and communication strategies across a variety of digital media channels. 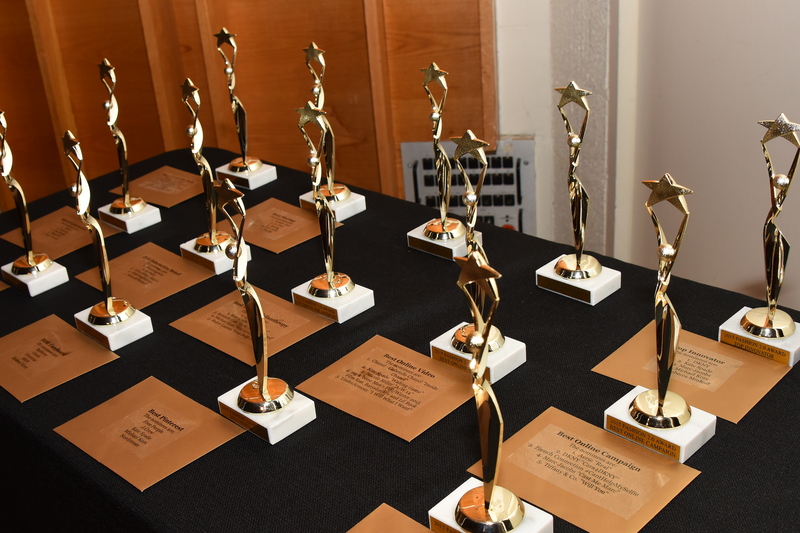 Nominees have been selected by an online community of industry influencers and fashion fans, with winners voted on by the public and announced at the awards ceremony. 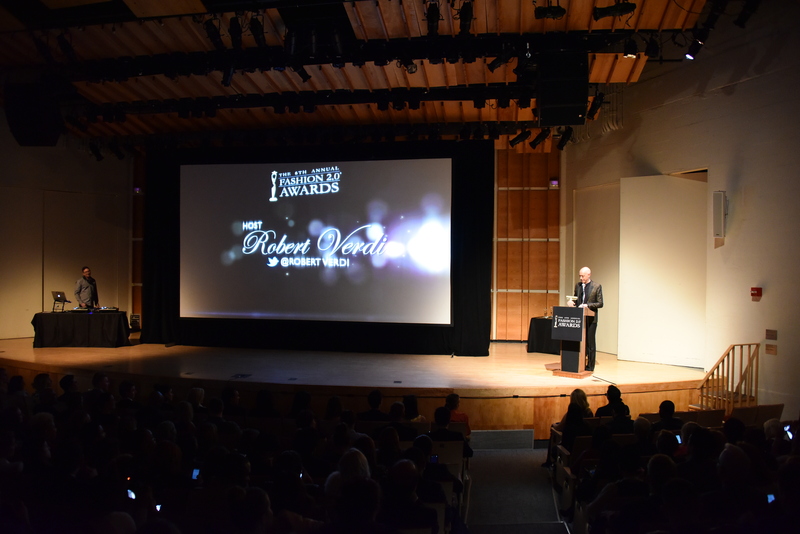 This year’s ceremony was held at Merkin Concert Hall, 129 West 67th Street, NYC.